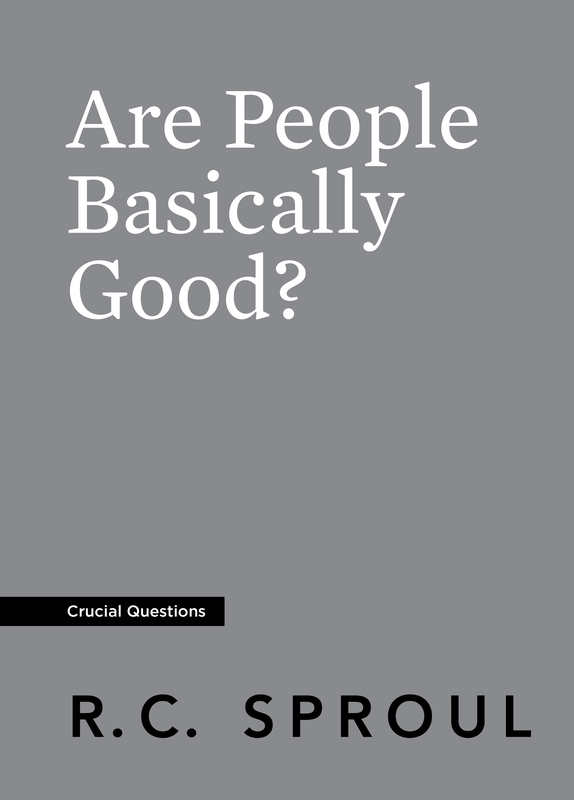 Surveys routinely show that a majority of men and women believe that people are basically good. In fact, the Bible reveals that mankind was indeed created good. And yet, we all know people who have hurt us or others. And we have likewise done what is wrong. So what changed? 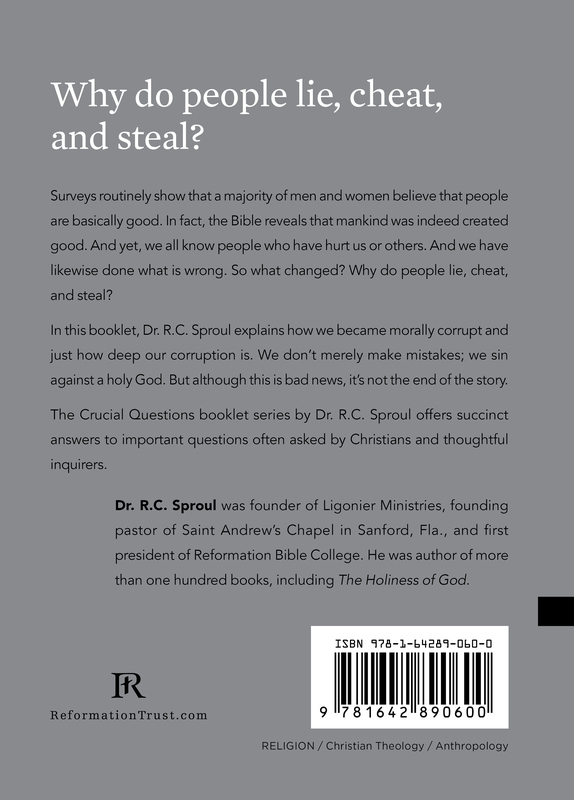 Why do people lie, cheat, and steal? In this booklet, Dr. R.C. 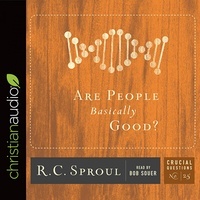 Sproul explains how we became morally corrupt and just how deep our corruption is. We don’t merely make mistakes; we sin against a holy God. But although this is bad news, it’s not the end of the story.